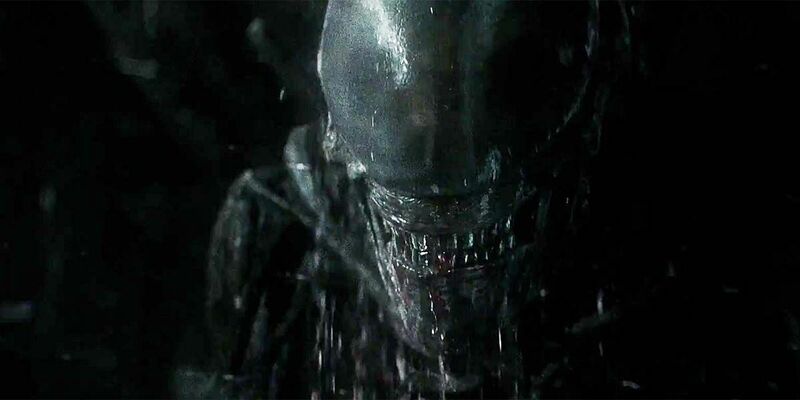 Following speculation that an Alien TV show was in development with Fox, a new report has emerged that a second series could be heading to Hulu. According to HN Entertainment, Ridley Scott will continue to help oversee the property as executive producer with his production company Scott Free Productions at the helm of the Hulu series. This new report also states it could be a multi-season show tackling various eras and cornerstones of the Alien franchise. With the Disney-Fox merger close to being sealed, there could be more of these Fox projects coming to fruition at Hulu, of which Disney holds the majority share. Following the disappointment of the franchise's recent movies in Prometheus and Alien: Covenant, these new TV series could play key roles in reigniting fans' interests. Fox's series was said to be looking at the history of the ill-fated moon LV-426 from the first film, which drew the Nostromo's crew to it via a distress beacon, thus beginning the battle with the Xenomorphs. However, this Hulu venture could expand the mythos even further by dealing with future stories the franchise has planned in the wake of or alongside movies like Covenant.